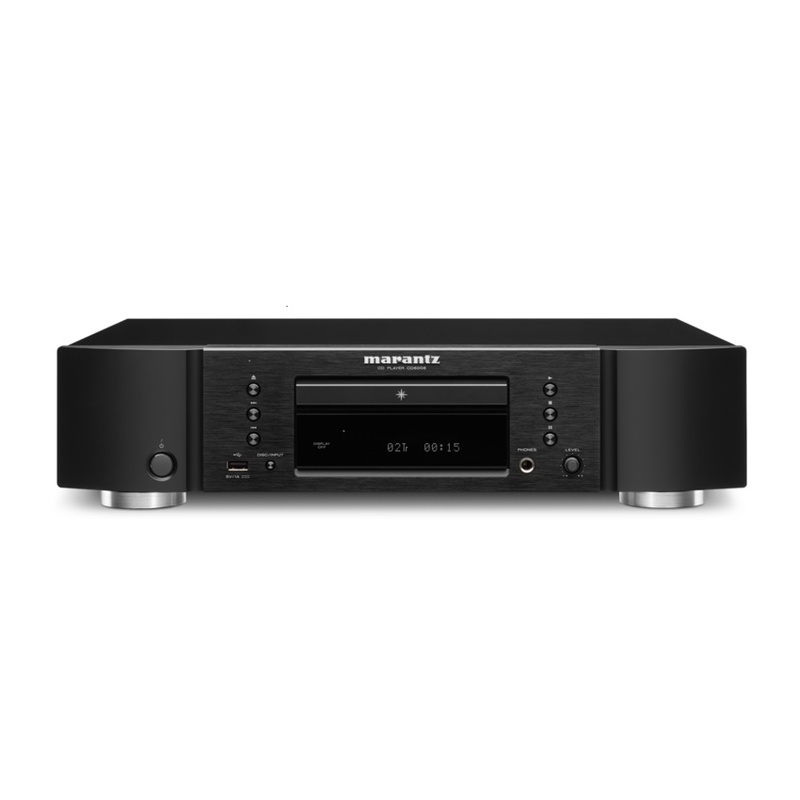 The Pioneer Elite Series is a lineup of Poineer's highest quality, high-performance Blu-ray Players. The Region-Free Pioneer BDP-88FD is their top of the line model, delivering unparralleled speed, graphics, audio, and build quality. Designed with a rigid and durable double-layered chassis, the BDP-88FD is built to last a lifetime. It weighs in at an impressive 30 pounds, reminiscent of when electronics where made with long-lasting & durable components. All you have to do is take a look and give it a quick touch to know that this player offers high-quality craftsmanship that most other players can't compare to. The double-layered chasis not only offers exceptional strength, but it works to actively prevent unwanted vibration. On its interior, the Region-Free BDP-88FD features separated and sealed compartments. The audio, video and powersupply components are each located in their own chambers, eliminating electronic interference and reducing internal temperatures for optimal processing performance. This unique design also gives the player a very stable low center of gravity - wherever you set it, it's staying put. While most players nowadays feel light, flimsy, and cheaply made, Poineer's BDP-88FD is a tank. Equipped with the finest features and functionality on the market, the BDP-88FD has no shortage of options. It's ready for 3D Playback, has built-in Wi-Fi, DLNA Combatibility and endless possibilities for shared & streaming media, not limited to Hulu, Netflix, Pandora and similar apps & services. Also equipped with Miracast, you can easily share your mobile screen directly to your TV (wirelessly) for simple large-scale viewing of images and videos. Miracast also allows music sharing from your mobile devices. While Miracast is surely convenient, the real sharing capabilities of this player come from its DLNA feature which allows you to connect wirelessly to image, video, and movie libraries from any DLNA compatible device on your home network. If you have a laptop full of HD films you'd like to see on the big screen, it's no problem - simply utilize the DLNA feature to access those files on the network and play them directly on your TV via the BDP-88FD. It's a wonderful, functional feature to have for anyone who's serious about their media collections. If that's not enough, there's a free app available for your smartphone or tablet that actually lets you control the BDP-88FD's basic functions directly from your mobile screen. Imagine changing your playlist, turning up the volume, or skipping a song from 3 rooms away while cranking your surround sound; that's the flexibility we've come to love from this player. One of the most important factors - and also most impressive - is the audio and video processing abilities of the Region-Free BDP88FD. Featuring a high-performance Marvell Qdeo proccessor ensures the highest quality image & video out there. The 4K video up-scaling of 60fps ensures flawless compatibility with 4K UHD TVs, giving you the highest resolution possilbe. It also helps produce the most lifelike 3D experience imaginable for your 3D TV. The Audio is something exceptional, exactly what you'd expect from the ever-popular Pioneer brand who have long been leaders in sound quality. 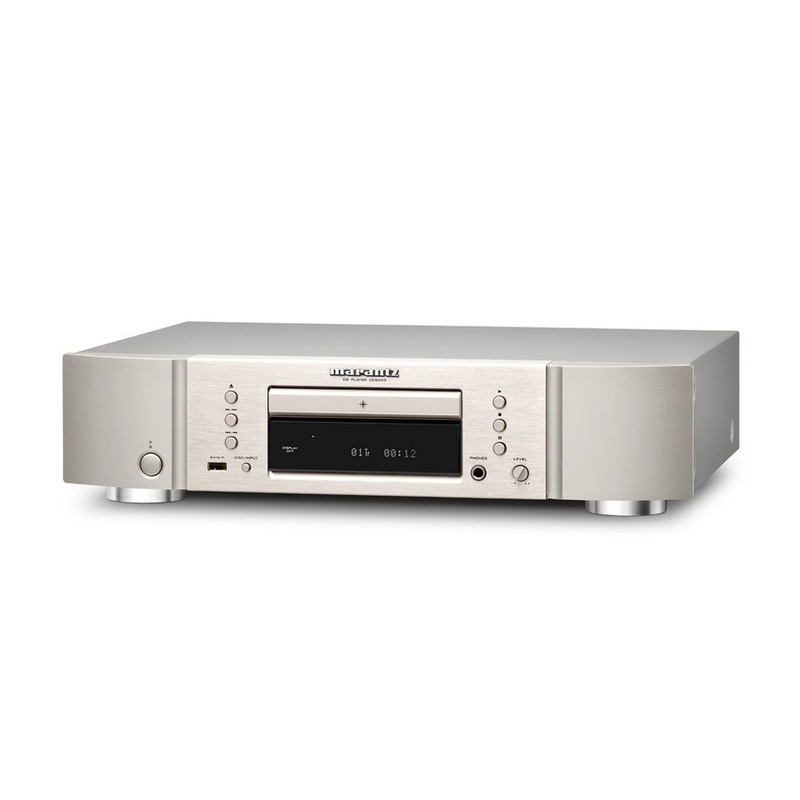 Thanks to its reference-grade ES9018 ESS SABRE32 DAC, it's capable of playing the most popular high-resolution audio files with superb clarity and ease. 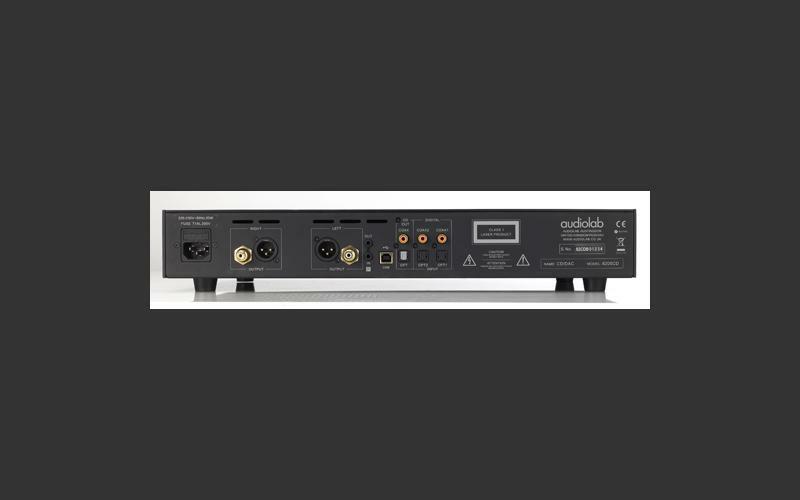 The player supports all major & popular audio formats to work in combination with your surround sound and home theater to deliver the finest quality audio imaginable. Supported formats include Dolby Digital, Dolby Digital Plus, Dolby TrueHD, DTS, DTS-HD Master Audio, and DTS-HD High Resolution Audio. There's no shortage of possibilites with this machine, and Pioneer has truly went the extra mile to cover all the bases. 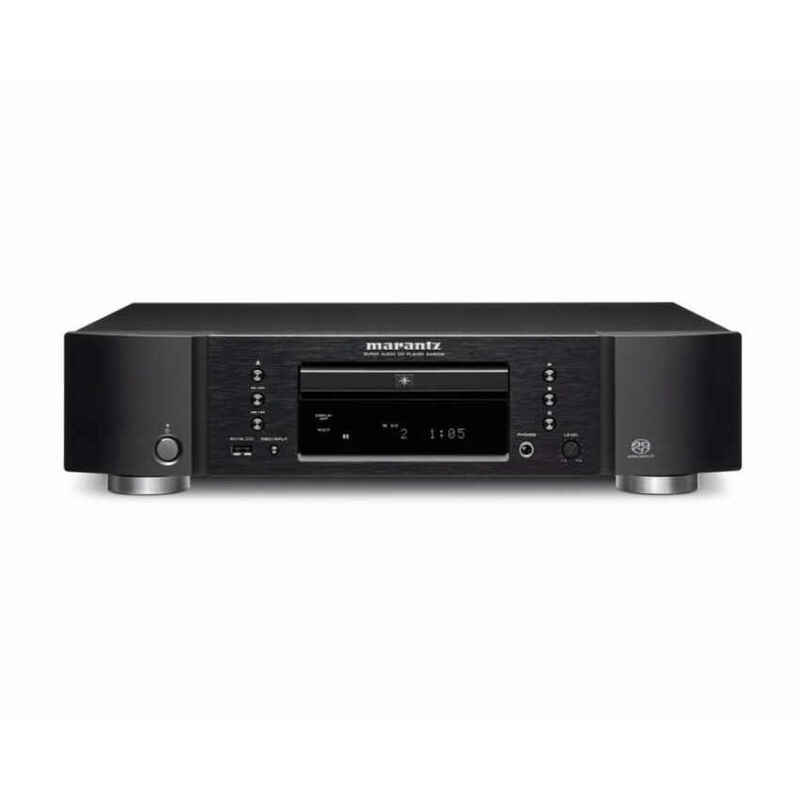 One of the most impressive features about this Pioneer BDP-88FD is that it can be used anywhere in the world, to play any disc, at literally any voltage, with any TV. 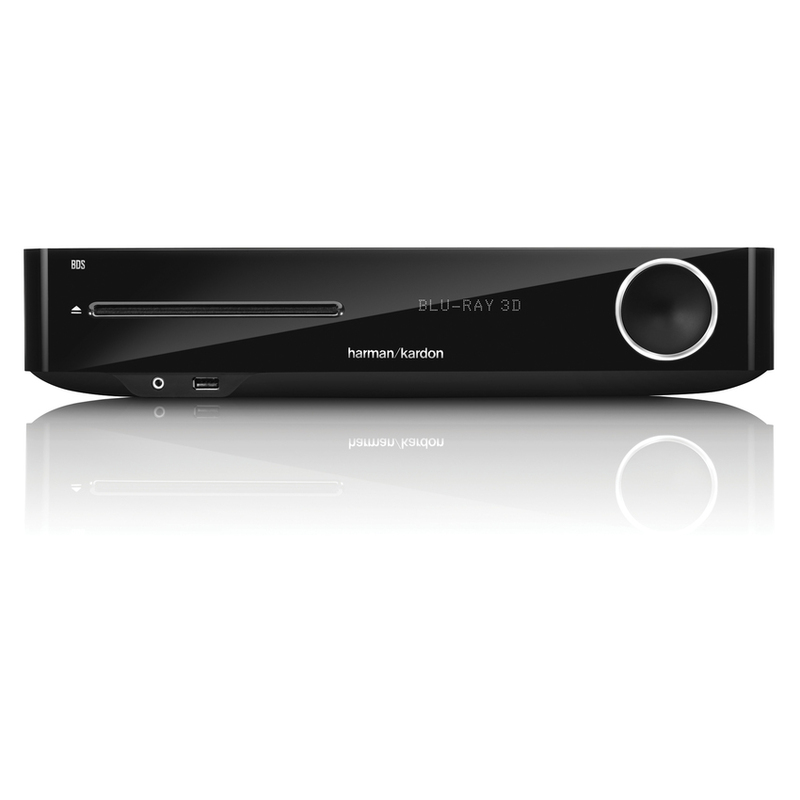 The professionally modified unit features region-free playback and will play a DVD, Blu-ray, or 4K disc from anywhere in the world. Its worlwide voltage feature is compatible with any voltage from 110 to 240, meaning no matter where you live or travel, you'll never need to use (or buy) a voltage converter. And although not all Players and TVs are compatible due to different color systems being used in different regions of the world, the BDP-88FD features internal PAL/NTSC conversion. This totally eliminates the need for any type of external video converter. 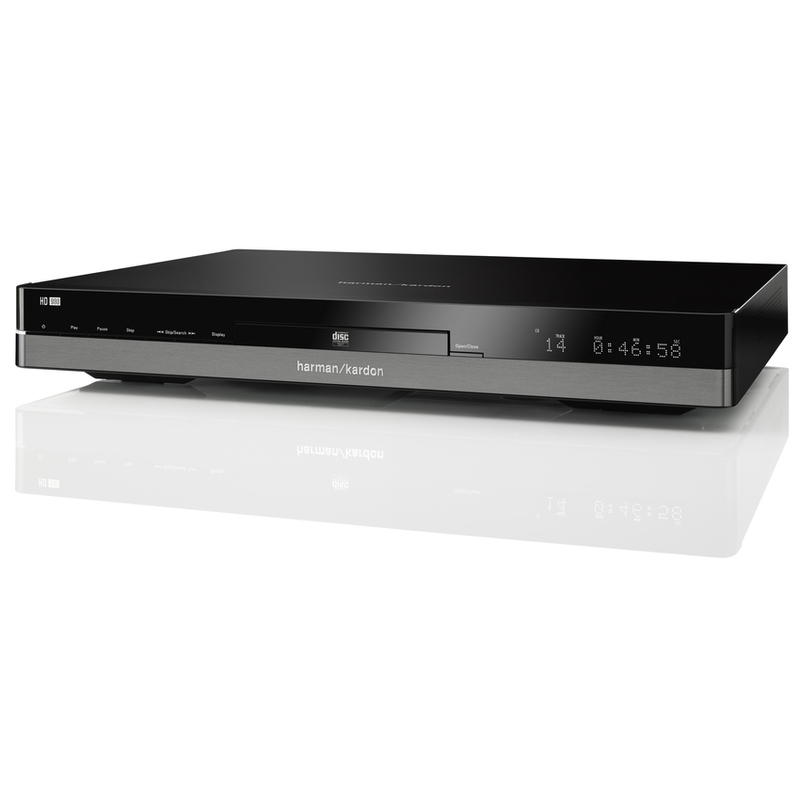 The Region-Free Pioneer BDP-88FD is a true, high-performance, universal Blu-ray Player that has no limits on global use, playback, or compatibility. This is an extremely capable, solid, and highly-recommendable machine for anyone who's serious about quality, performance and a long lifespan.